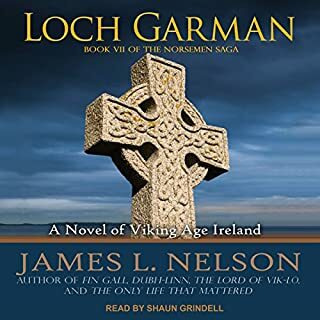 Raven and his fellow Norsemen are on the hunt for the traitorous Ealdred, who has escaped to the Frankish shores with the promise of untold wealth and glory from Charlemagne. 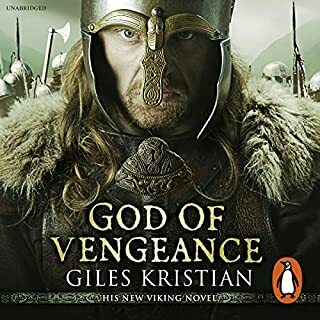 In the sequel to Giles Kristian's Raven: Blood Eye, brotherhood and blood-thirsty revenge fuel the thrillingly high-stakes action, and Raven fights for honor and glory as he and the rest of the Fellowship journey into hostile territory. Simon Prebble gives Raven a remarkable self-possession, and gives the other characters a gruff and worn jocularity that highlights their adventurous spirits and blood-oath bond. The sequel to Giles Kristian's acclaimed historical debut, Raven: Blood Eye, this brutal, bloody and unputdownable novel continues the story of the Viking Raven and his warrior brotherhood. Raven and his Wolfpack of Norsemen have been double crossed. The traitor Ealdred seeks to sell a holy book to the Emperor Charlemagne which will ensure riches beyond his wildest dreams. 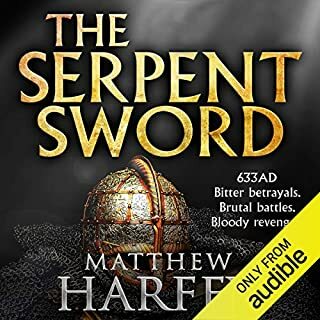 Greed drives him forward, but a band of fearsome warriors is in pursuit across the sea to Charlemagne's Frankish empire - with the bloodiest of revenge on their minds. Slaughter is certain as the Fellowship trap Ealdred and his men at the mouth of the river Sicauna in Frankia. 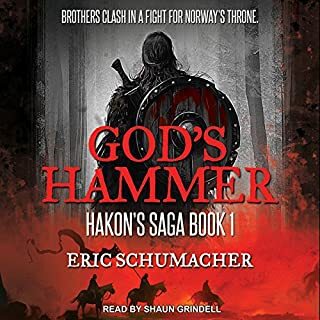 Sigurd the Lucky challenges Ealdred's bodyguard Mauger in an ancient duel called the holmgang, and only one will walk away with his life. 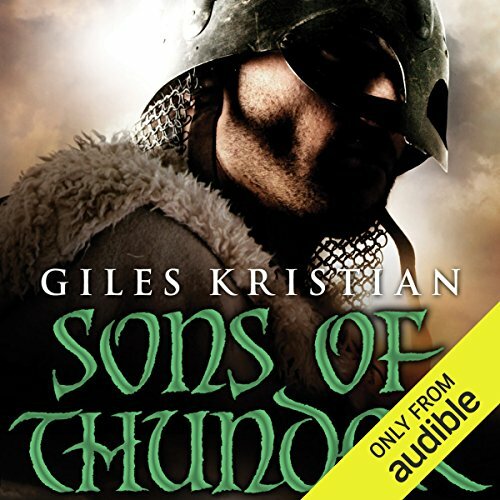 ©2009 Giles Kristian (P)2013 Audible, Inc.
yes but only for short periods as the plot seemed predestined. Would you be willing to try another book from Giles Kristian? Why or why not? Simon Prebble made this underwhelming story a success. What made the experience of listening to Sons of Thunder the most enjoyable? I am interested in Viking history. I am working on my masters, and my thesis is within the field of Viking studies. 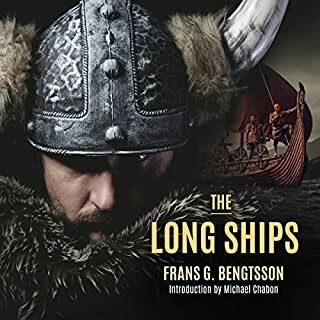 The author has a wonderful grasp of the history of the northmen. Continuing the Raven Saga, the author again wound a believable tale of the plundering Norsemen. well told but a little rough. 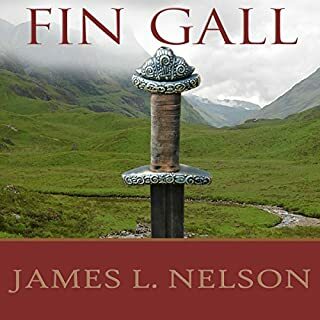 the narrative was well done I don't give 5 star rating unless a book is stellar so I would recommend this book for all who like me love historical fiction.